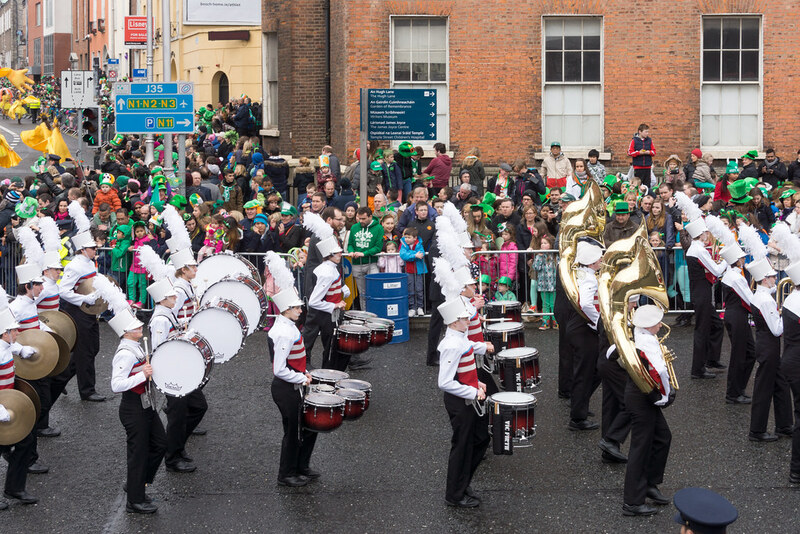 This will be CCHS Marching Band's third appearance in the St. Patrick's Day Parade. The band itself is comprised of students from grade 9-12 and has achieved many accolades over the years. 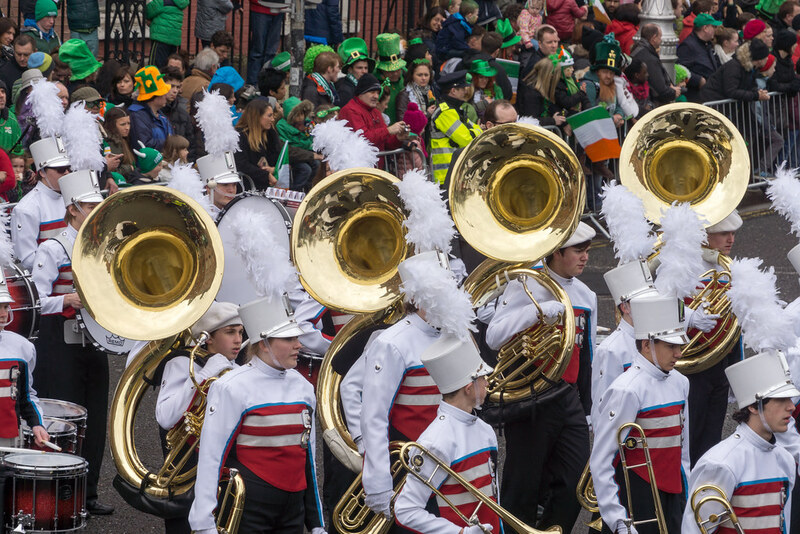 The band is comprised of a symphonic band and a jazz band, and has gained notable recognition for performances regionally, nationally and internationally.